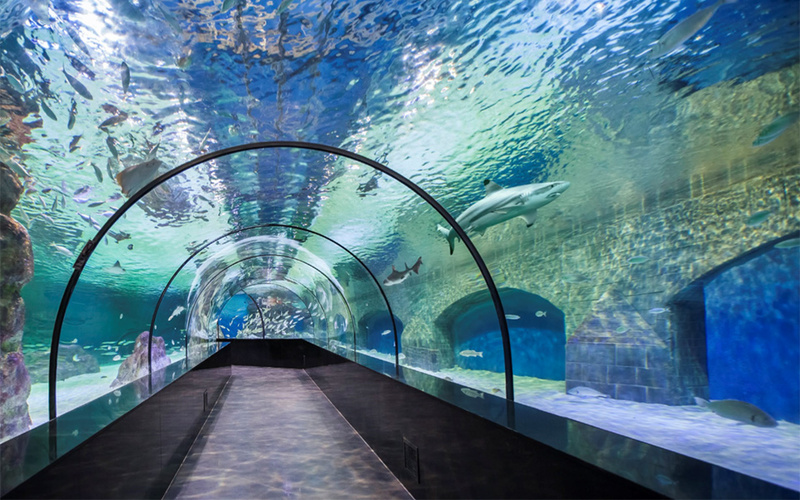 This aquarium project is a flamboyant project located in Ceylan Karavil Shopping Mall in Diyarbakır and has a 3,500m2 of indoor area containing thematic aquariums, touch pools, a main tank and a tunnel aquarium with a length of 55 meters. 3 different themes are displayed in the main tank. 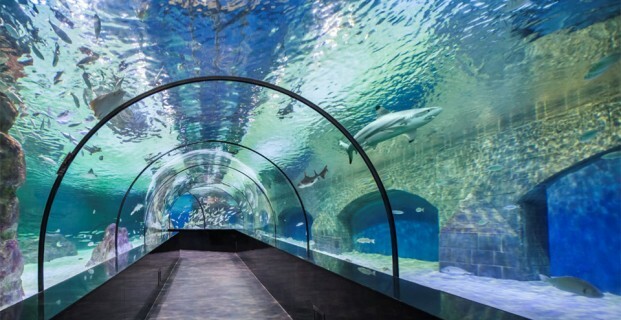 Turkey’s most equipped and the largest quarantine section is located in the Aqua Diyarbakır in which more than 5,000 species are displayed. 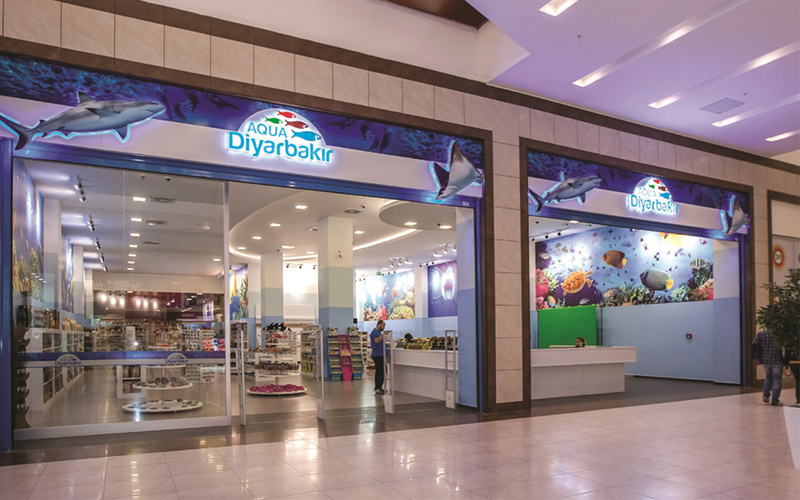 Aqua Diyarbakır became operational in March of 2015 and materially contributed to the brand value of the Shopping Mall, in which it is located, with the photography point and the souvenir shop it contains. 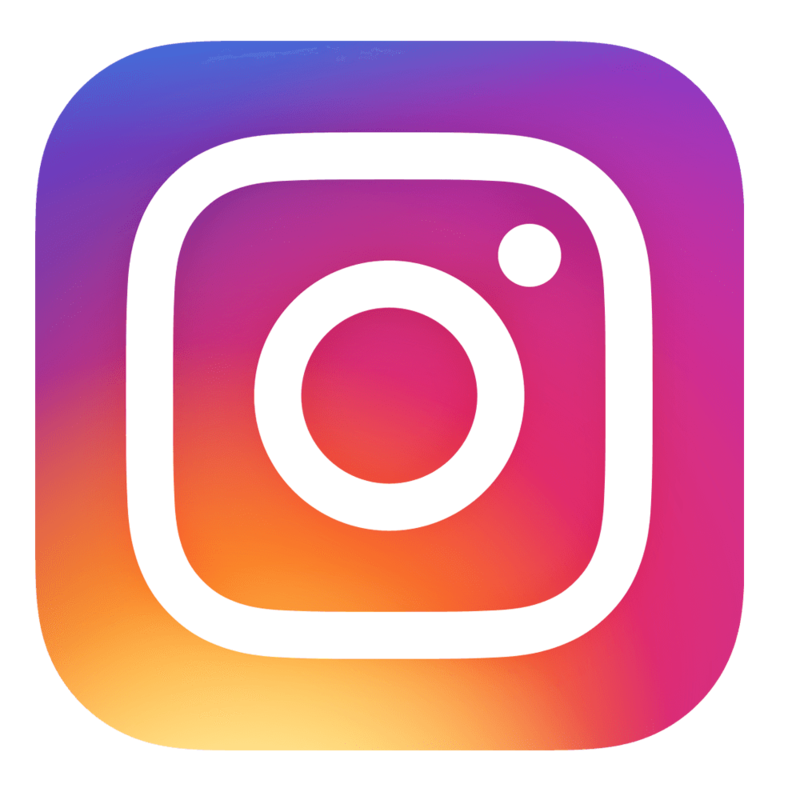 Additionally, Aqua Diyarbakır is the first aquarium of the Eastern Anatolia.